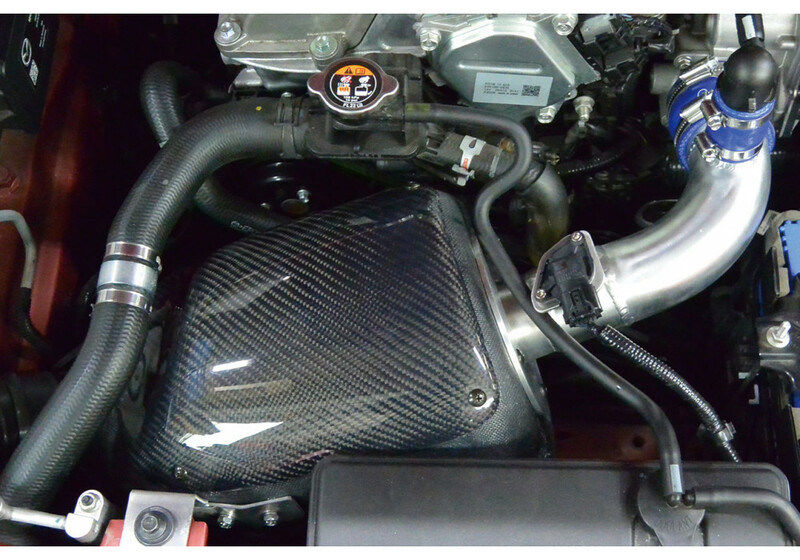 Super Intake System (Air Groove) for the ND (2016+) Miata (1.5L and 2.0L engine) made by legendary tuning shop Knight Sports. 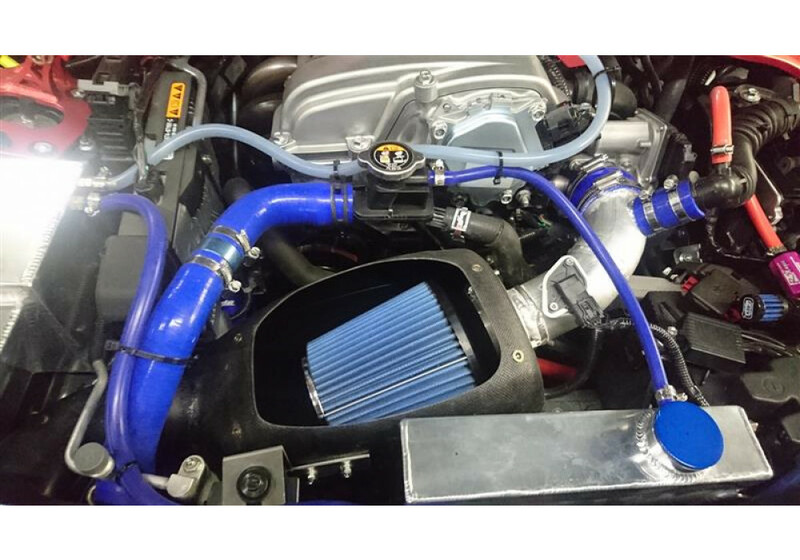 This intake system will provide a faster acceleration, lower air intake temperature, a bit more engine noise and awesome look to your engine bay. 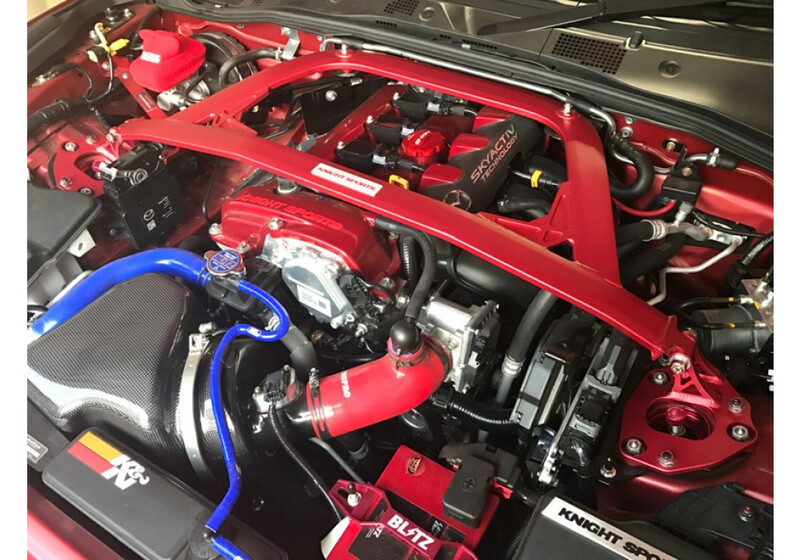 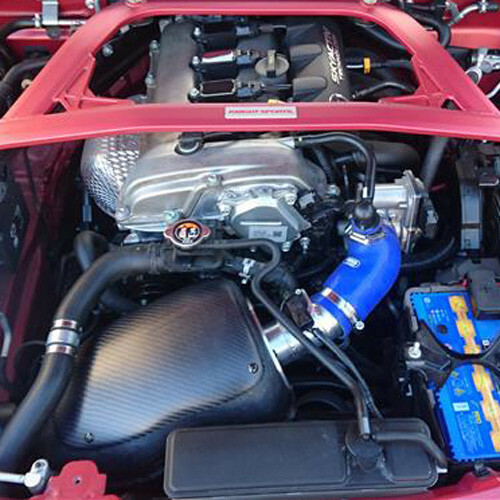 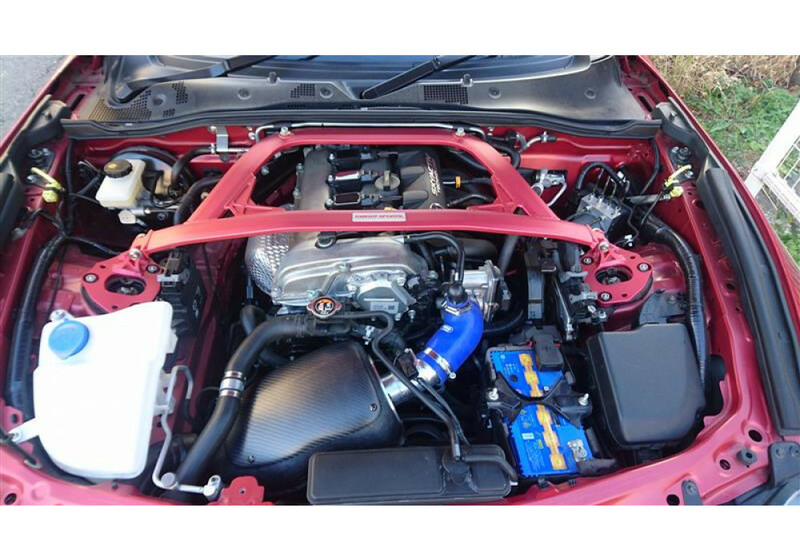 Knight Sports Super Intake System should be ordered at REV9 Autosport https://rev9autosport.com/knight-sports-super-intake-system.html as they provide the best service and speed we've seen so far!